borrowing some companies from the police department or hiring ex-servicemen and home guards. The idea was mooted in the backdrop of the growing number of incidents of assault on women tourists which has seriously damaged India's image as a safe tourist destination. The ministry has also launched a new campaign called “I Respect Women” with ministry of tourism issuing badges in Hindi and 10 international languages. 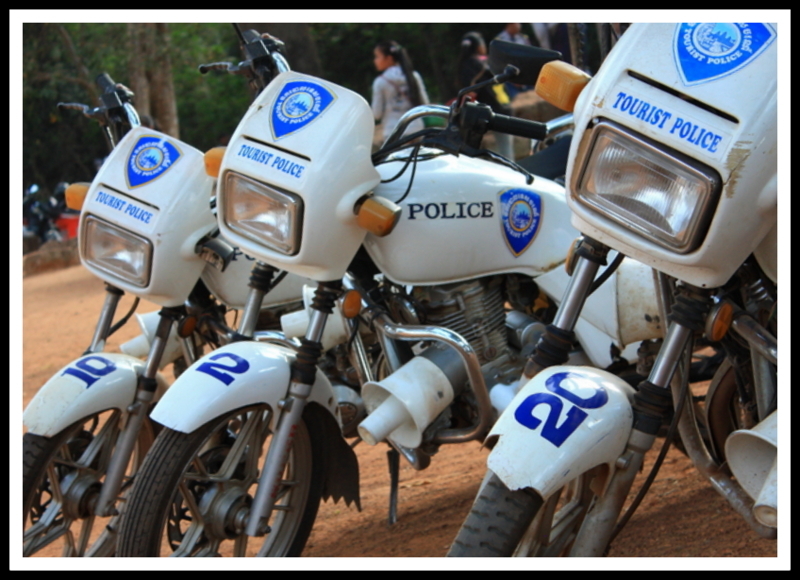 There are many global examples of highly efficient Tourist Police force. Royal Malaysian Police, for example, has a tourist police unit for the last 28 years. Headed by a superintendent of police-ranked officer, the unit gives tourists the information ranging from law and customs to the local culture. According to reports in Wikipedia, Tourist Police uniforms are dark blue with a white hat, and the badges worn on left pocket feature an “i”, meaning information. They also undertake Walking and Bicycle Patrols. 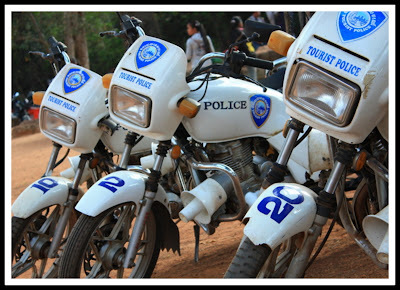 Phuket Tourist Police Volunteers in Thailand goes an extra mile to help tourists enjoy the Land of Smiles. They alert foreign visitors on the possible formats of duping. There are many instances in Phuket where respectable-looking men who can speak fluent English dupe visitors and steal bags and valuables. “Don't accept drinks from strangers,” is one of many alerts sounded by Tourist Police in Phuket.